Our training for Oracle Certified Associate certification shows prospective employers that you have mastered introductory Oracle skills and can perform foundation level tasks. A valid OCA certification is required for those looking to move on to the Oracle Certified Professional (OCP) level and Oracle Certified Master (OCM) level certifications. 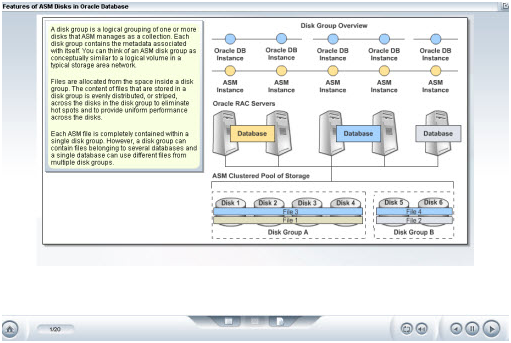 The OCA is a pre-requisite for more advanced Oracle certifications, such as the OCP.